According to the group, the show uses a copyrighted design of their Baphomet figure. 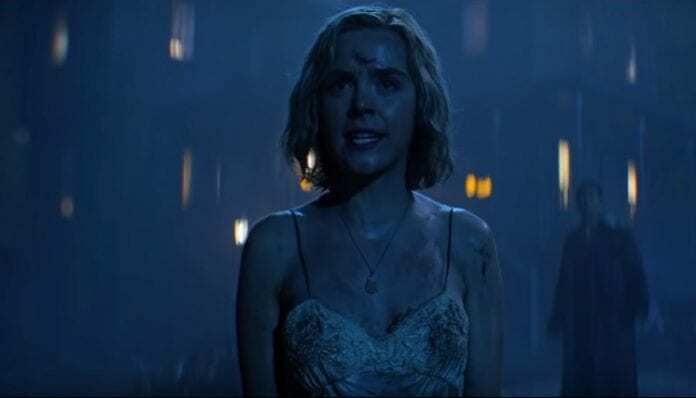 The Satanic Temple is reportedly taking legal action against Netflix for a statue in the new Chilling Adventures Of Sabrina. 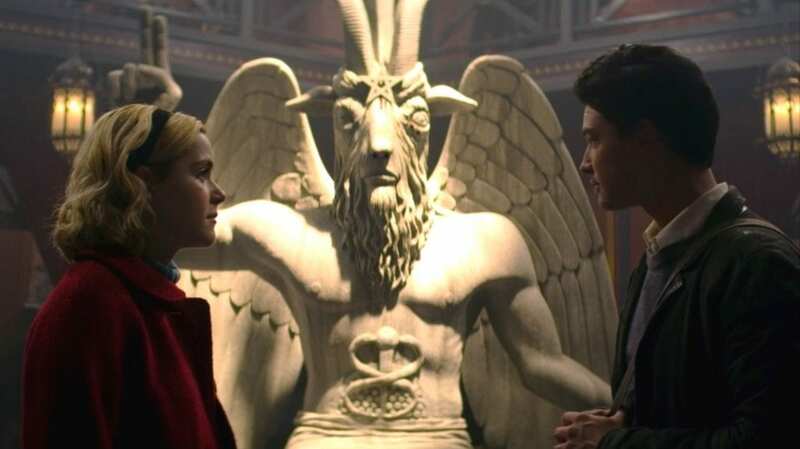 Yes, we are taking legal action regarding #TheChillingAdventuresofSabrina appropriating our copyrighted monument design to promote their asinine Satanic Panic fiction. The monument Greaves mentions is a Baphomet figure. In Sabrina, the statue is in the Academy of Unseen Arts and is a representation of Satan. The group isn’t happy with the portrayal. Due to their views, TST would be filing a copyright claim against Netflix because Satan’s representation in the show. “Our lawyers sent a letter informing the show that they have violated our copyright in using our own central image as an icon for some evil cannibalistic cult,” Greaves tells Broadly. TST co-founder Malcom Jarry also spoke to Broadly, explaining the group will be taking legal action depending on Netflix’s response. 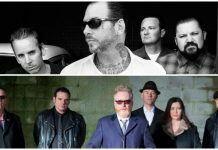 They made the decision because, although the Baphomet is a cultural figure, the group’s depiction is original and very distinct. 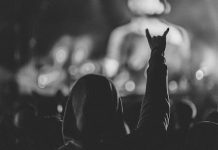 In addition to that, the group plans to take legal action to protect the copyright if they can’t reach a resolution with the streaming service. VICE also reached out to Sabrina‘s production designer Lisa Soper. She claims TST’s statue didn’t influence the one in the show. “It’s no different from, in my opinion anyhow… from any other of the mass amounts of iterations of him that have been around,” she continues. Here’s a screenshot of the monument in Sabrina and, below, some pictures of the TST Baphomet for comparison. Watch more: ROAM Tell the Terrifying Story of A MAN WEEING ON CHRISTMAS DAY and Other Chilling Tales! !